Back at one of my favourite theatres for their final production of the year, an adaptation of Kenneth Grahame's children's novel The Wind in the Willows. 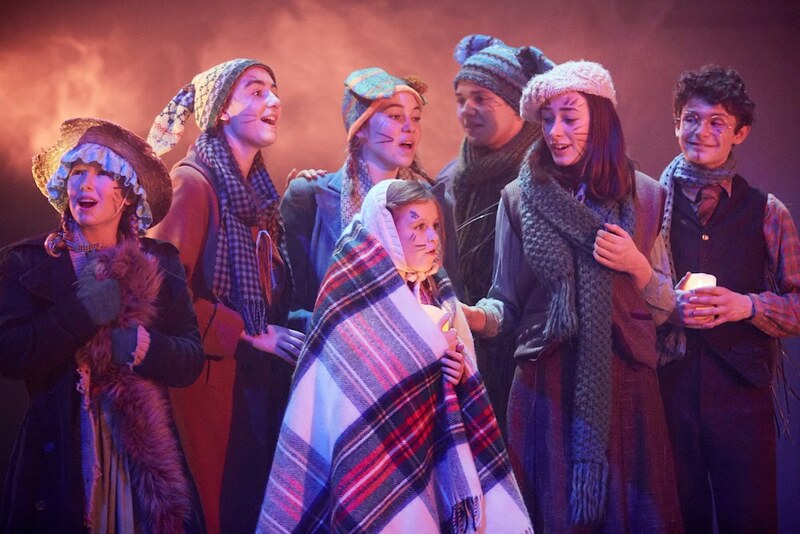 Directed by Ciaran McConville who also did A Christmas Carol (which I absolutely loved) last year, and enlisting a cast of mega-talented children from Rose Youth Theatre alongside their actors, I was already quite certain it was going to be yet another magical night ahead. We were treated to seats in the circle this time which I soon learned was a prime position to be in as the wooden stage is projected with the most beautiful moving imagery to depict the changing scenery. It seemed simple but was so effective, I had never felt so immersed in a different world before. 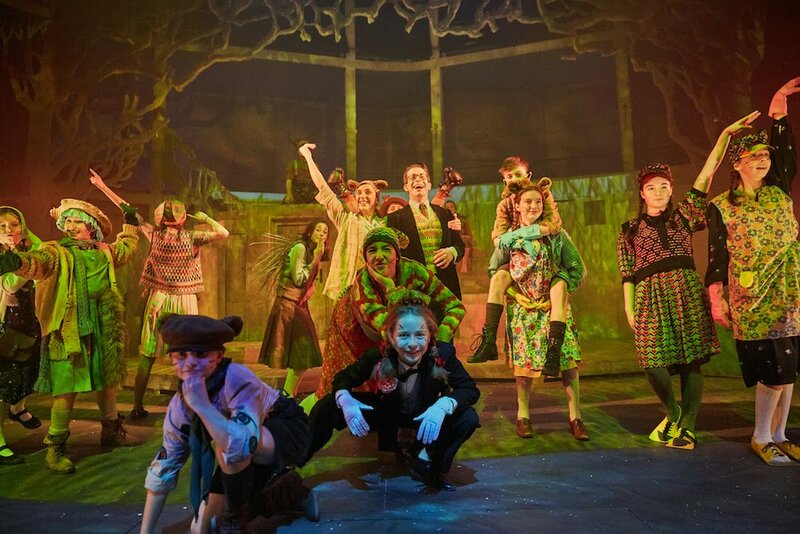 The Wind in the Willows tells the story of an animal kingdom in rural Edwardian England, mainly about the adventure of the characters Mole, Rat, Toad, and Mr Badger, simply named after their respective animal forms. It's the classic tale of an initially naive protagonist longing for more excitement in his life only to find that what he ends up facing is not quite what he had in mind but through all the hardships, he learns many moral lessons and comes out a changed and better individual. 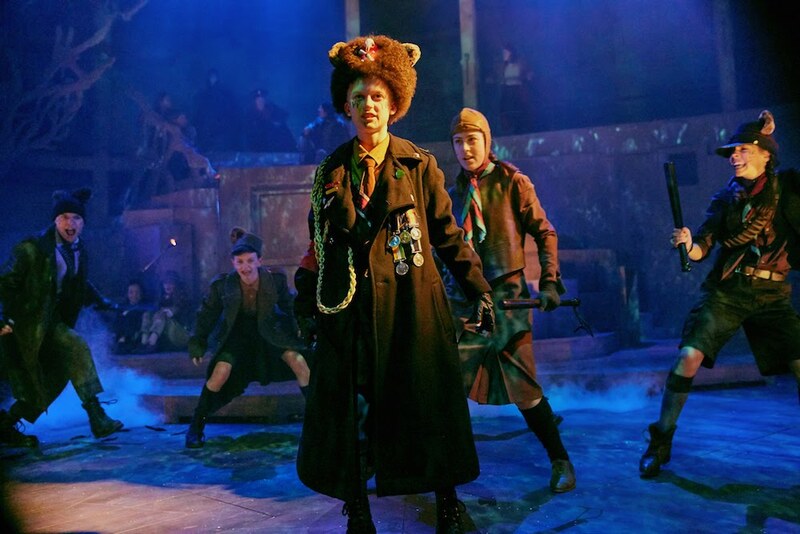 Gary Mitchinson take on this lead role as Mole and is immediately a loveable and relatable figure, whilst his best friend Ratty, played by Emma Pallant, is a fierce heroine that would be a brilliant role model to many young girls who watch this. 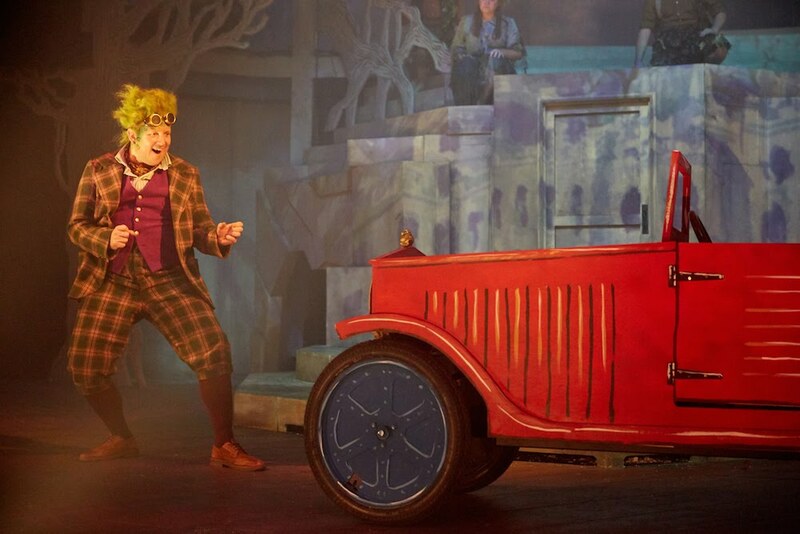 The reckless Toad is brilliantly portrayed by Jamie Baughan, at times frustrating but funny in turn. His impulsiveness is what gets the characters in trouble in the first place but you really do go on an emotional journey with him as his character develops. Mr Badger (Derek Elroy) is the wise mentor/father figure in the story and his voice definitely has that same calming effect as Morgan Freeman's. On the other side we have the baddies, lead by Stoat (Michael Taibi), who was absolutely hilarious, especially in a memorable cross-dressing scene. The rest of the ensemble is made up entirely of a talented bunch of youth that were seriously awe-inspiring and threatened to steal each and every scene. 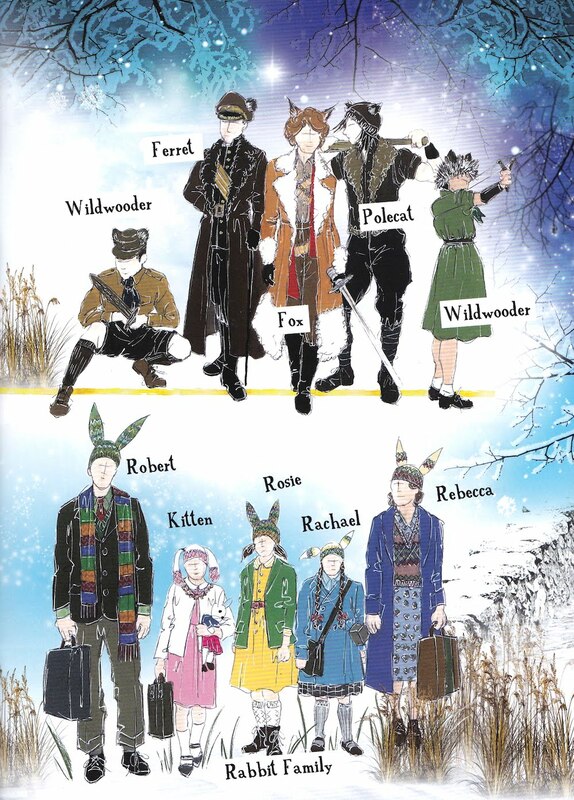 Each character portrayed, no matter how big or small the role they had was, was memorable: from the timid Doris Dormouse (Amelie Abbott) to the commanding Chief Weasel (a personal favourite character of mine, played by Oliver Smith), to the totally Hermione Granger-esque Kitten Rabbit (Milly Stephens), and the adorable hedgehog couple Gerard and Wilhelmina (Aidan Porter and Ella Taylor), there was just such a wide variety of personalities and attributes which made for a rich and fulfilling story. The audience was made up of many young viewers the night I attended, and I have a feeling that each child would've found a character they related and aspired to. 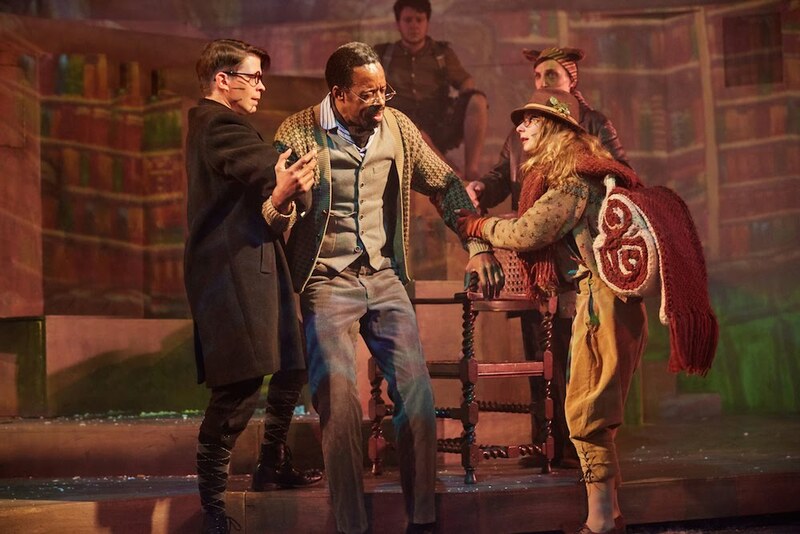 So I loved the stage design and the acting, but one of my most favourite aspects of this particular production of The Wind in the Willows were the costumes. Depicting human actors as animals can be an easy or difficult task depending on how you look at it but convincing the audience (especially young children) is an entirely different matter at hand. The costume designer was Peter Todd and instead of focusing on a completely animal transformation which I think could easily look tacky if not done realistically, he gave quite a unique human look to each of the different breeds, playing up on different textures to evoke furs and slight protrusions of ears and tails. The costumes reminded me of something out of a Wes Anderson film, which immediately gets a giant thumbs up from me. My prediction was correct, it was a magical night indeed and I'm certain the audience felt the same, at least judging by the little girl standing off the edge of her seat next to me and her equally beaming dad as the play concluded and the applause broke out. 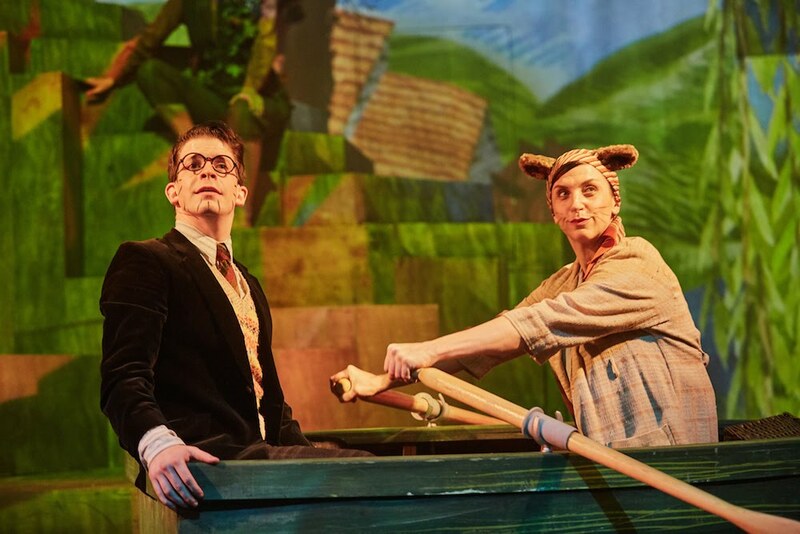 Rose Theatre's The Wind in the Willows was captivating, heart-warming, and plenty of fun for adults and children alike. It's much more light-hearted than last year's Christmas production and an easy and entertaining watch for the entire family. 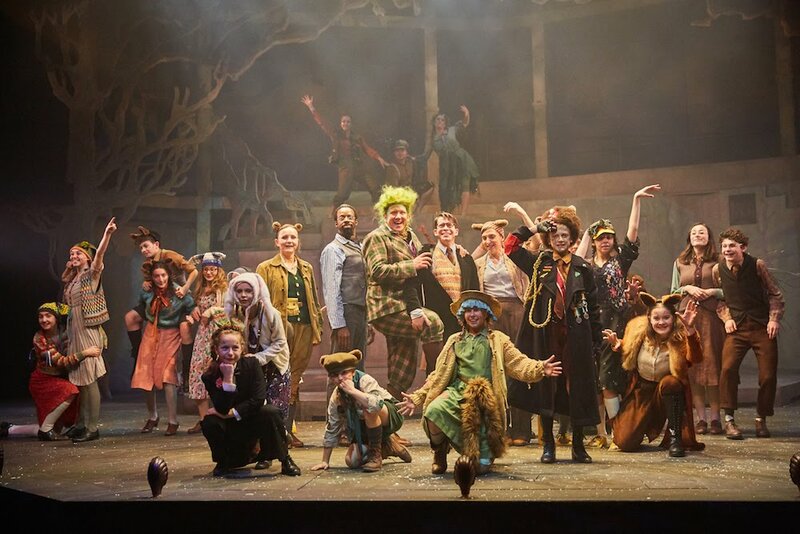 The Wind in the Willows is at Rose Theatre Kingston until until the 3rd of January. Tickets and more information can be found here.